So, my sweet Haiti girl turned six today. And while we all celebrated with news of a Visa for her and plans to travel in a matter of days, I can’t help but wonder what she’s feeling, and I can help but think of her birth parents. Does she understand what’s about to happen? How her world is about to turn upside down but she is loved and accepted and safe? Can she comprehend a family, especially a strange American one, being forever? Does she even know that it’s her birthday and does this day make her happy or sad? And her birth parents. Oh, them… My heart has hurt for them a little bit more each day as her departure comes closer and closer. I know they made the choice and I believe they did it out of love for her, choosing life for her future. But do they keep a calendar? Do they know what today is? What does her mother feel when she thinks about her? How much do they miss her laugh, her beautiful smile? Do they have dreams for her future in the States? Do they pray for her? 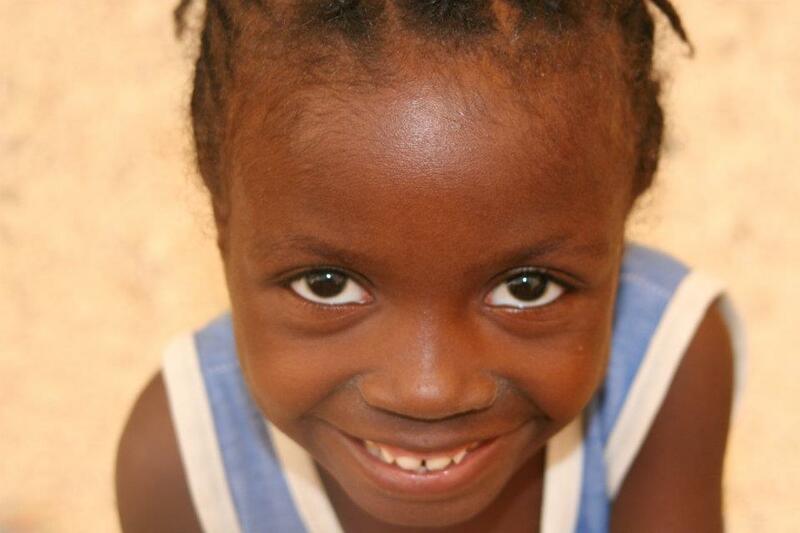 Oh, beautiful Amania Hope, we are so thankful for you and so thankful that you will soon be joining us here, in your home. We are excited to finally have you with us, everyday. And while this is a day and season of celebration – your birthday, your home coming, we also realize this is a time of sadness as you leave your homeland, the family that gave you life, and the family you have known and loved for as long as you can remember. We will rejoice with you and we will mourn with you and we will respect you in this process. This adoption thing is a beautiful mess, but it’s given by God to all of us, and so we know that it is good and it is for His glory, because He loves us.